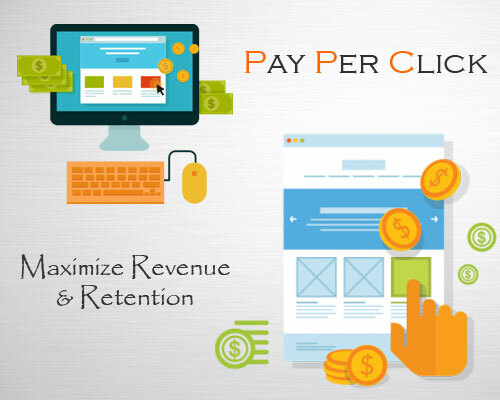 PPC is an online advertising model in which advertisers can display ads for their goods or services when users – people searching for things online – enter relevant queries into search engines. Advertisers are only charged when a user actually clicks on their ad, hence the name "pay-per-click." Due to the nature of keywords and the role they play in paid search, pay-per-click advertising can also be referred to as keyword advertising. In order for ads to appear alongside the results on a search engine (commonly referred to as a Search Engine Results Page, or SERP), advertisers cannot simply pay more to ensure that their ads appear more prominently than their competitor's ads. Instead, ads are subject the what is known as the Ad Auction, an entirely automated process that Google and other major search engines use to determine the relevance and validity of advertisements that appear on their SERPs. It's good for searchers : Research indicates that searchers click on paid search ads more often than any other form of digital advertising. This means that people really don't mind being advertised to, provided that the products and services advertised actually fit the searcher's needs. It's good for advertisers : Advertisers are offered a unique means of putting their message in front of an audience who is actively and specifically seeking out their product. Because searchers reveal their intent through their search query, advertisers are able to measure the quality of traffic that results from search engine clicks.